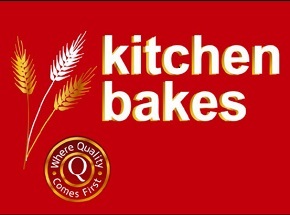 Kitchen Bakes is a family-run, wholesale bakery providing convenience stores, cafes and restaurants throughout Ireland. Based in Portadown ,they have been baking for more than 30 years. Product range includes frozen flavoured tarts, crumbles and sausage rolls for bake off and fresh traybakes, cakes and pastries. They use their own recipes and hand-finish every product. Their product lines are constantly updated with innovative ideas . They say it’s this attention to detail, at every step of the process, which has made them one of Ireland’s most trusted baking companies for food retailers. Sausage rolls, savoury pies, fruit tarts, cakes, traybakes, pastries and biscuits.